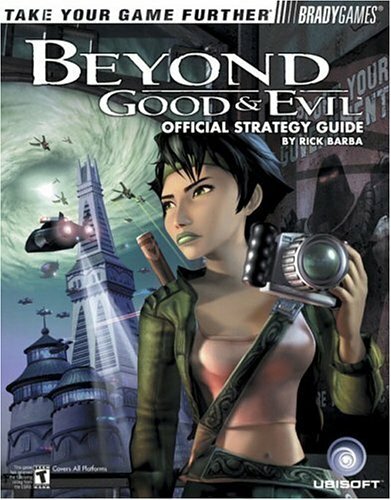 BradyGames' "Beyond Good and Evil Official Strategy Guide" features a comprehensive walkthrough. All 56 animal species locations are revealed, with tips showing how to nab pictures of them all! Masterful fighting strategies. Maps of key levels that point out important items, ideal photo spots and more! Species checklist helps players keep track of which animals still need to be photographed. This product is available for sale worldwide, excluding France, Germany & Japan.